This a deep love. The love that will never leave. They say love don't cost a thing...well, maybe a few dollars. We are talking about donuts/doughnuts! My best friend and I love 'em. 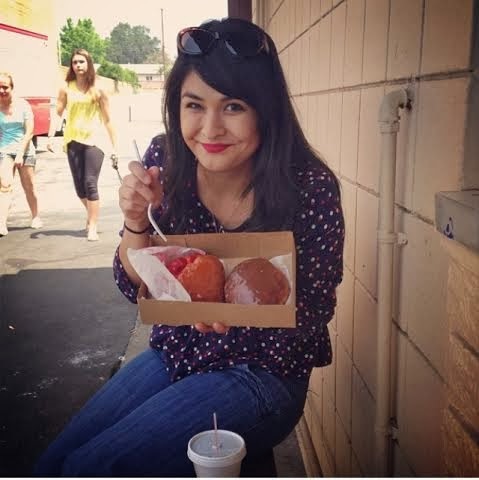 We travel the whole Los Angeles area to try donuts, we have donut dates, and donut cakes. 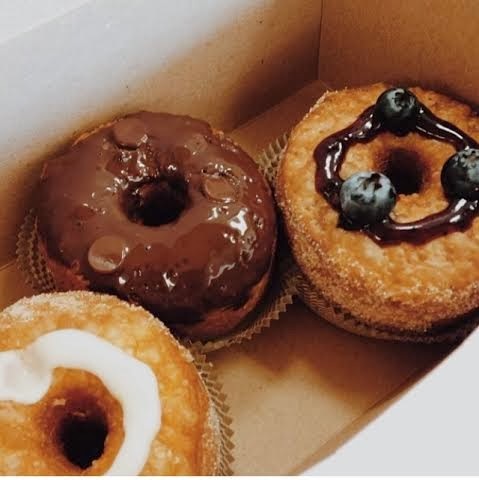 Not only are donuts delicious, but they are pretty to look at. 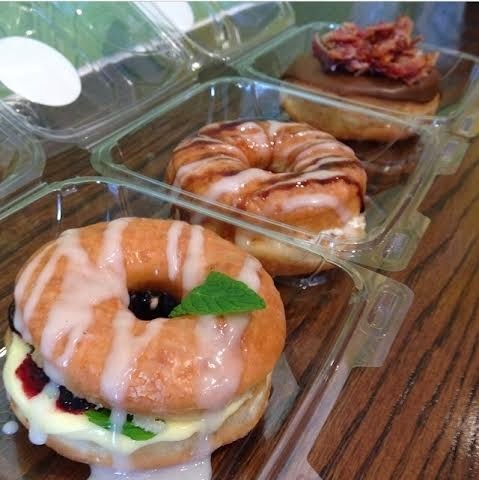 So I just excited when I see donuts used in different ways other than eating! 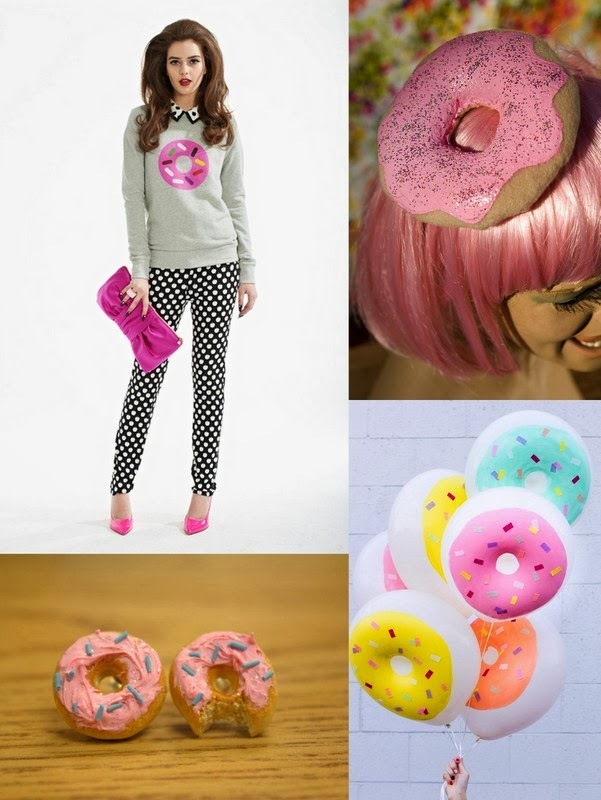 Last year, Kate Spade did a small line of donut items and it was amazing, to say the least! Happy Friday! Go have a donut today.